Over 50 years of service! Al's Styling Salon was established in Belen, N.M. in 1958, by Al Padilla. After a couple of years in business, Al's wife, Dolores, went to beauty school and came to work with Al to help build the family business. Dolores worked 15 years with Al. At this point, the salon employed 12 hairstylists. In 1980, Maria-Alicia Cordova, Al's daughter, started working side-by-side her father. After 17 years, Maria- Alicia became the owner of Al's. During all of this time, the salon has only had moved once. We've seen hair trends come and go. In the beginning, hair was set in rollers and a comb out lasting a full week. Women would have a weekly standing appointment. Today, styles are focused on your lifestyle, so you can maintain your style with ease. 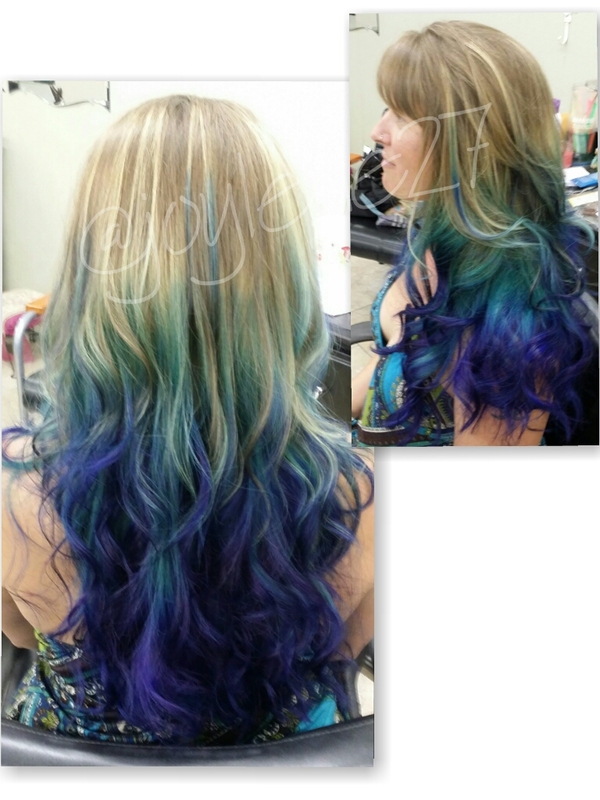 Maintenance is on monthly schedules, with cuts, colors, and highlights. We provide whatever is needed to keep you comfortable with your style. Al's has 4 stylists in house: Al, Joylene, Vivian and Maria-Alicia. 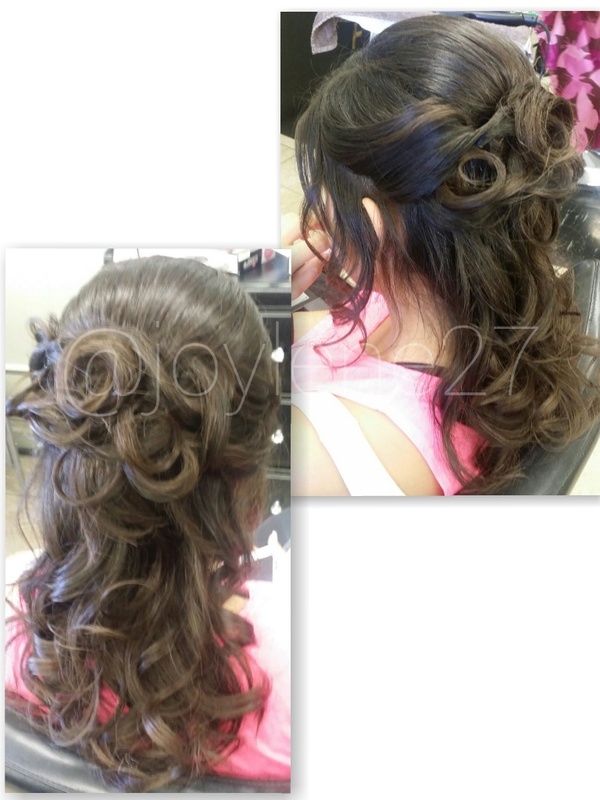 The salon keeps up with all the new styles and products by attending hair shows and classes. We are committed to keeping a high professional quality, and welcoming environment. The salon is grateful for our clients and our wonderful community and all the support they've given us over the years. 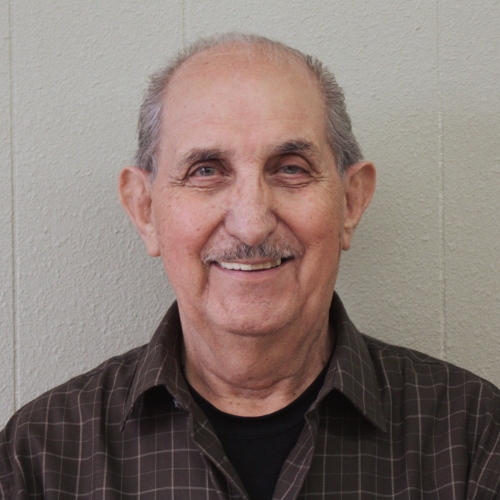 Aurelio "Al" Padilla is the original owner of Al's Styling Salon. He specializes in perms and coloring, haircuts and styling for women, men, and children, as well as razor cuts. 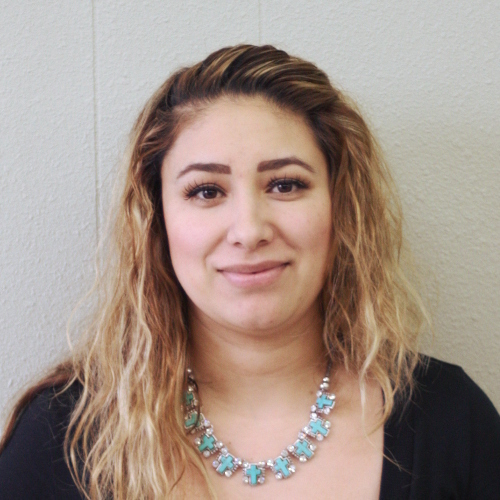 Maria Alicia Cordova is both a stylist and the current owner of the salon. 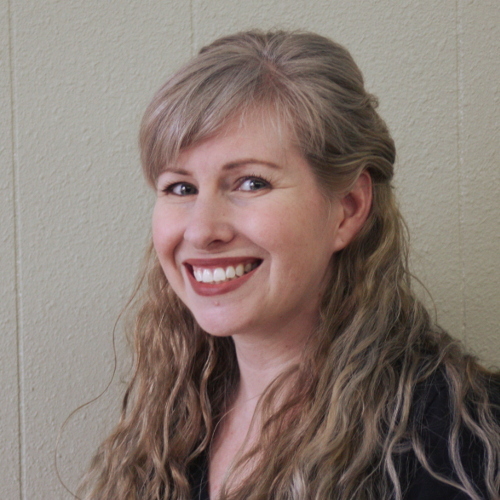 She has been the owner since 1995, and attended Kay Pardol Beauty College. Her specialties include cuts and styling for men, women, and children, as well as razor cuts, perms, colors, highlights, manicures, and pedicures. 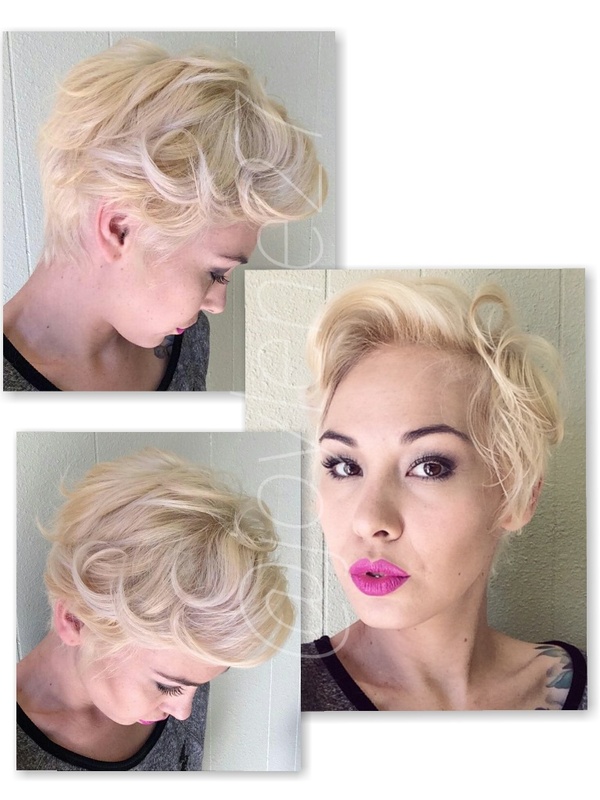 Joylene Sanchez has been a stylist since 1999 and attended Hollywood Beauty College. 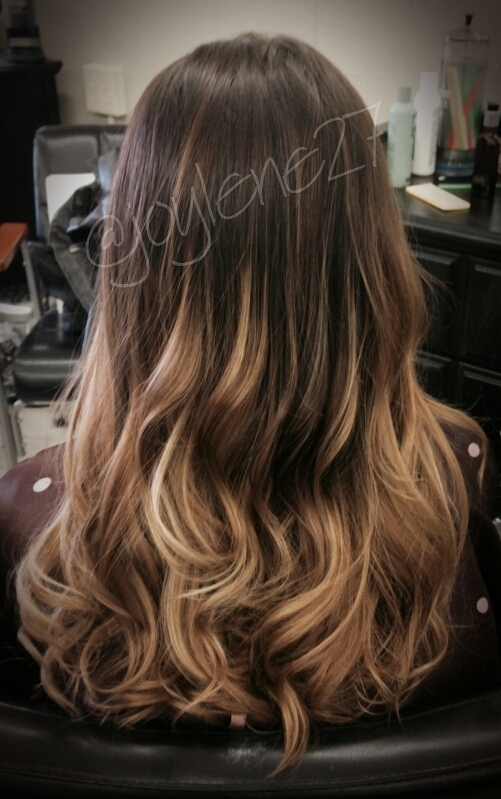 Joylene specializes in styling for special occasions and the latest color techniques: ombré, balayage, flamboyage, highlights, and taped extensions. 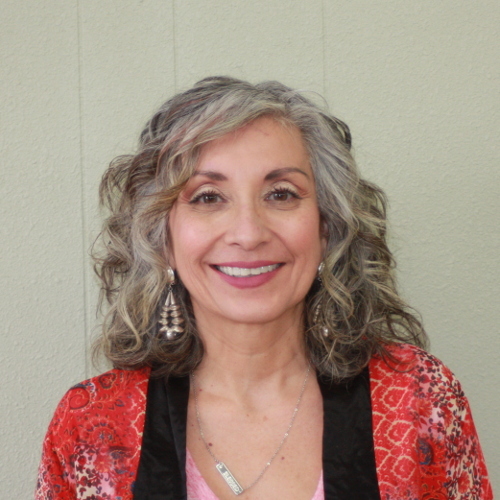 Vivian Rodriguez attended Dewolf's Beauty College and has been a stylist since 2006. Specializing in medium to long hair cuts, color techniques, ombré highlights, extensions fusion, updos, and other styling. Juanita has been a stylist since 2009. Specializing in mens cuts, short-medium length women's cuts, fades, razor fades, mohawks, color perms, manicures, pedicures, and facial waxing.